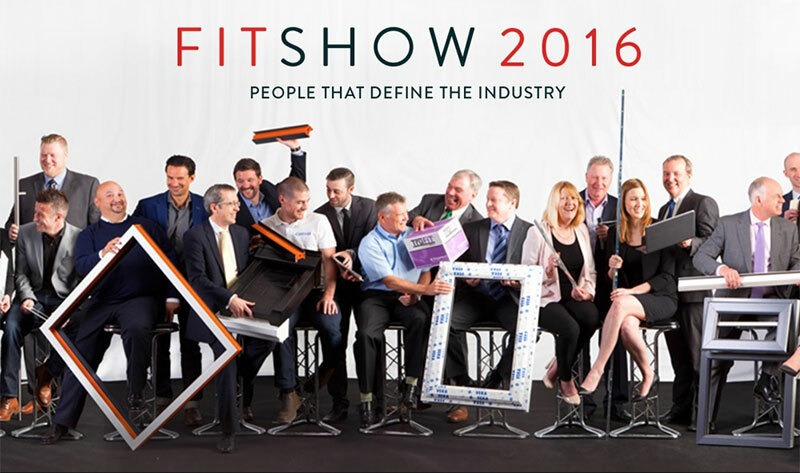 Following a landmark FIT Show debut, respected uPVC sash window specialists Roseview are celebrating a raft of new enquiries, potential projects, and significantly increased brand awareness. Roseview’s stand also showcased the superbly authentic Heritage Rose, manufactured in both its high-end homeowner configuration and as a part of a large triple featuring an 85mm slim mullion section – again, the slimmest on the market. There was also the Eurocell-based, specification-friendly Charisma Rose, manufactured in Lifetime Homes format, featuring a low-level easy to use magnet lock. 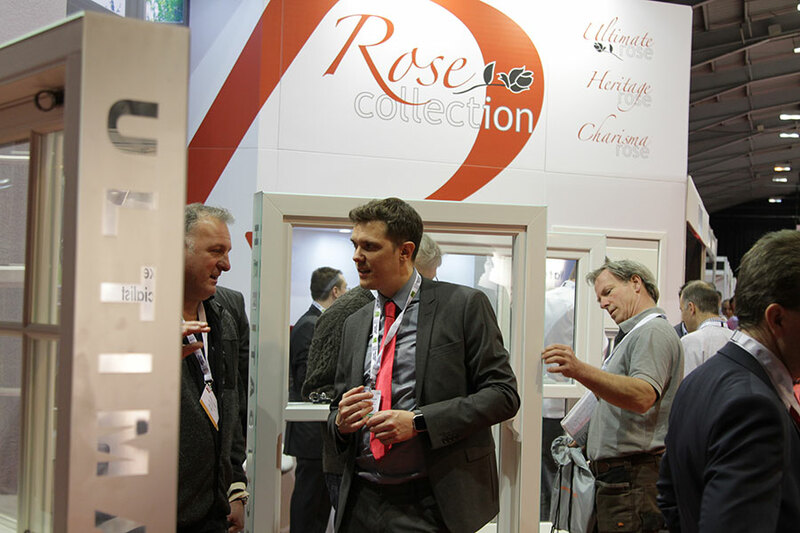 “Increasingly, we’re seeing property developers, housing associations and others seeking Lifetime Homes-accredited windows for major projects – and on our stand the Charisma Rose equipped with the necessary hardware to meet Lifetime Homes received a lot of interest,” said marketing manager Mike Bygrave. The result of 25 years of pain-staking product development and dedicated craftsmanship, the Rose Collection has been precisely engineered to match a classic timber vertical-sliding sash down to the finest details, without compromising on energy efficiency, thermal insulation or ease-of-maintenance.